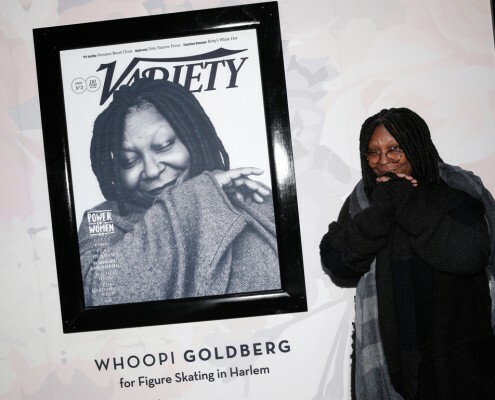 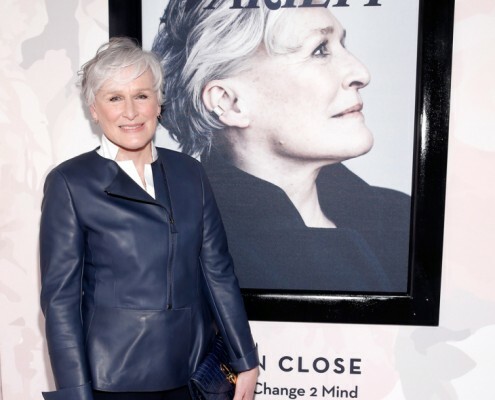 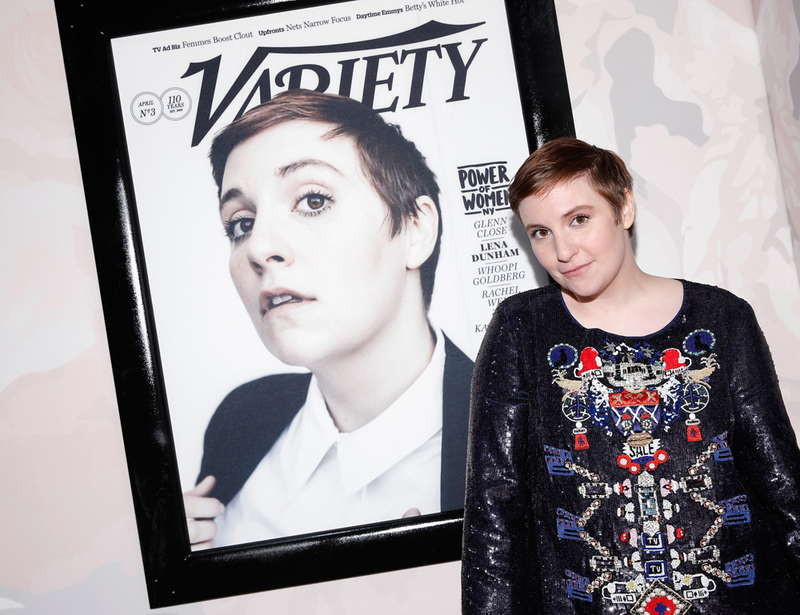 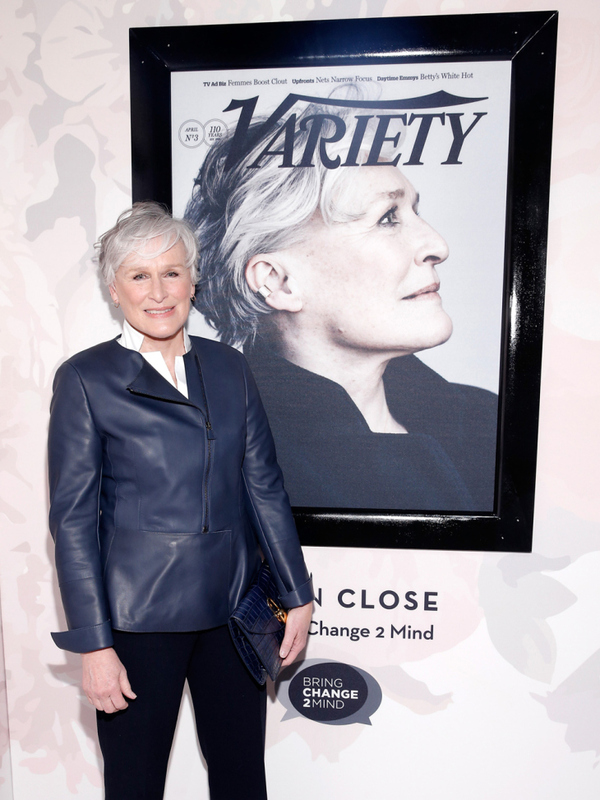 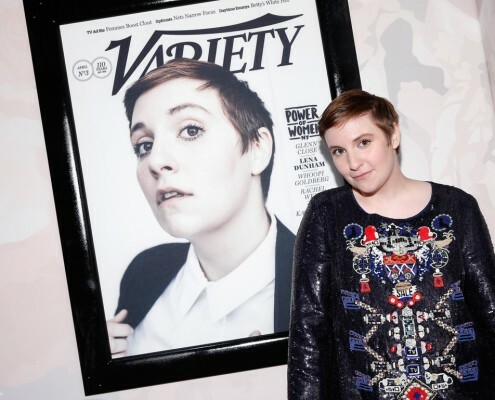 Variety’s 2015 Power of Women: New York event recognized Glenn Close, Lena Dunham, Whoopi Goldberg, Rachel Weisz and Kim Kardashian West for their philanthropic efforts. 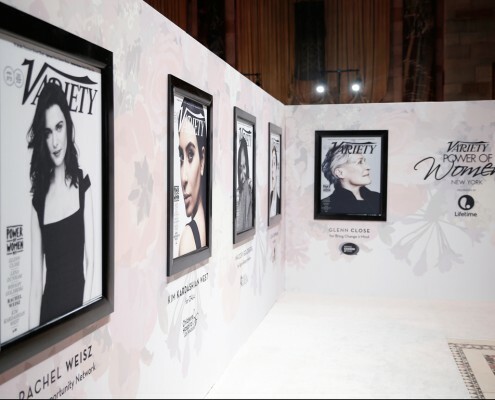 The press wall you see here served as a backdrop to all the high profile guests and was printed on a heavy knit material using Dye Sublimation. The press wall was finished with dimensional, painted frames to accentuate the individual portraits. 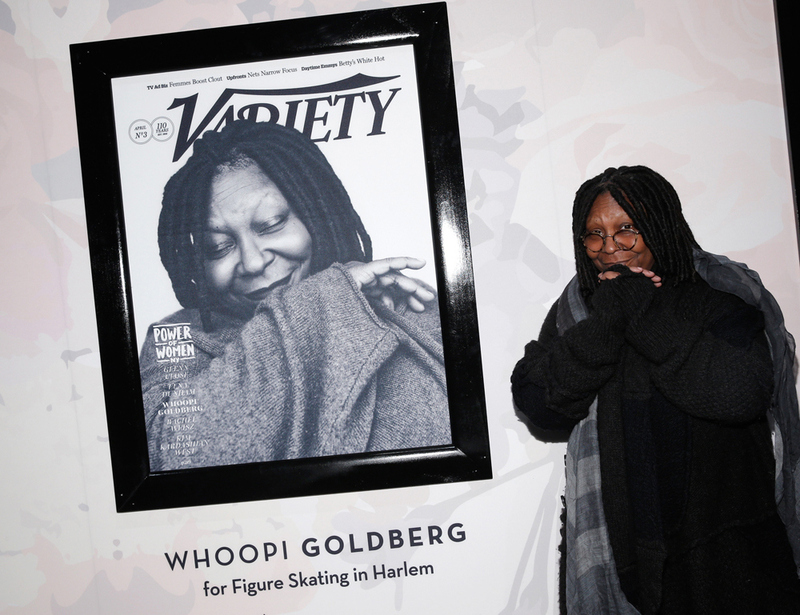 We love the versatility seen making each individual piece come together to create a gorgeous final product. 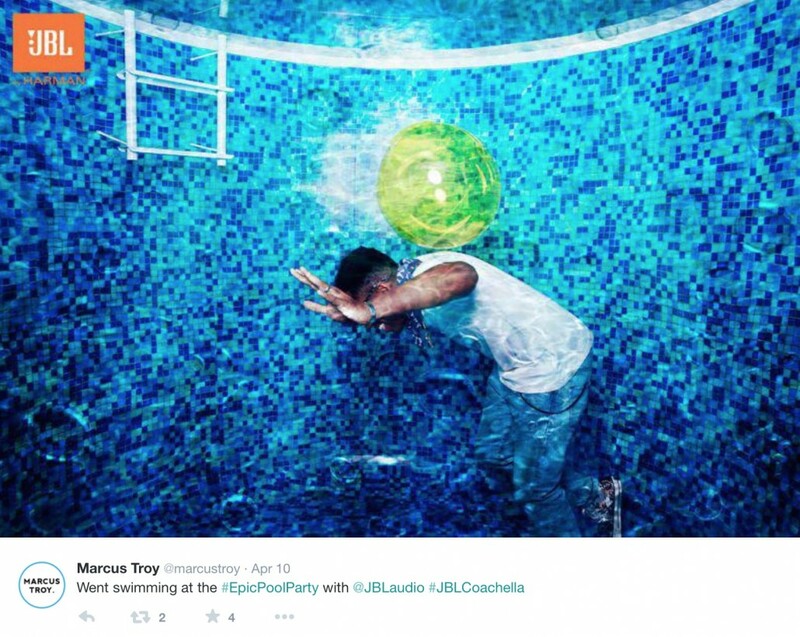 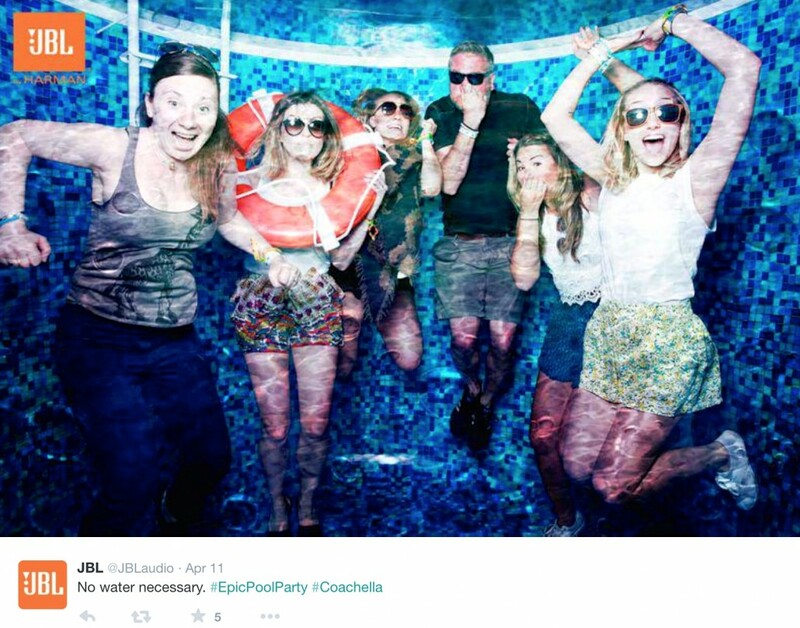 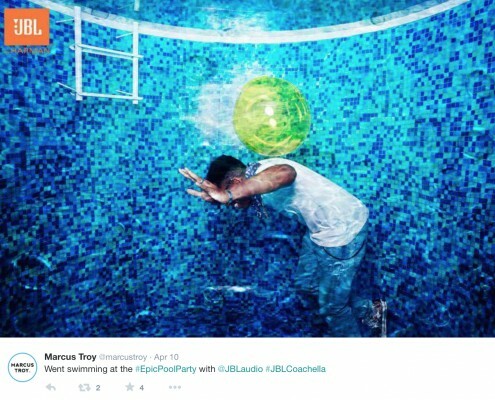 JBL’s #EpicPoolParty at Coachella was a hit! 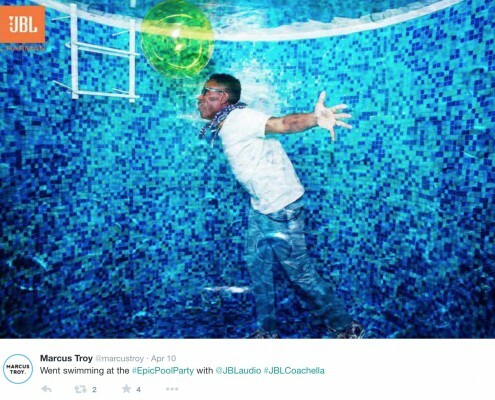 The event was complete with music, lifeguards, cabanas, massages, and absolutely NO water. 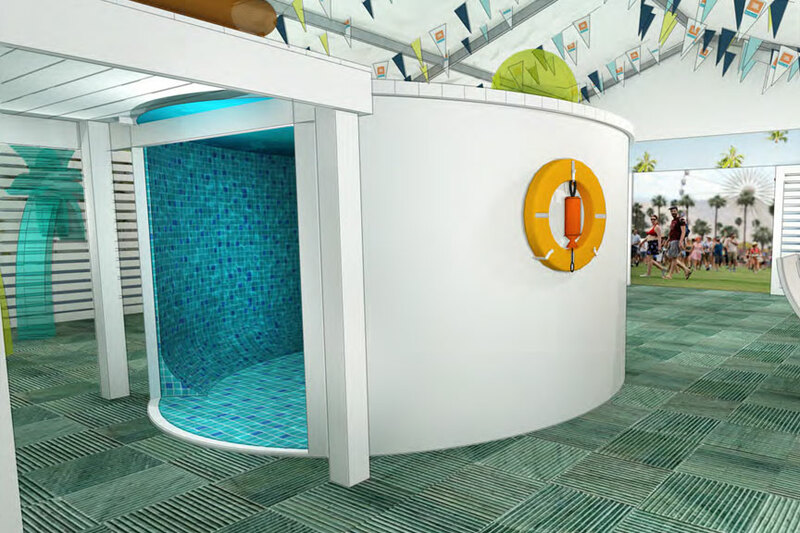 JBL Audio was able to give their guests an underwater experience in this fan friendly exhibit. Interactive graphics are being utilized more as guests call for fun and creative ways to share on their social media pages. 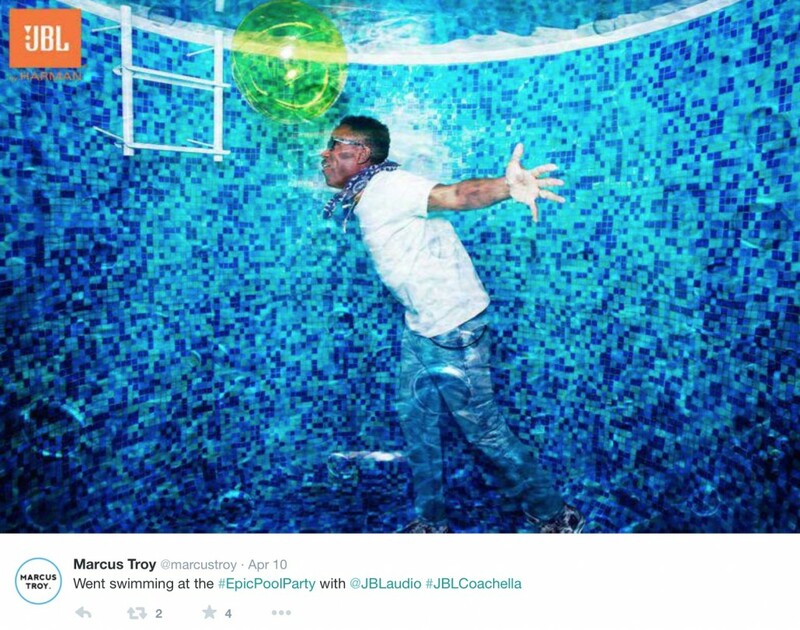 An adhesive vinyl printed on the HP Latex 3000 provided for the unique backdrop, and a floor guard lament was used to keep the vinyl durable during all its’ visits from festival goers. 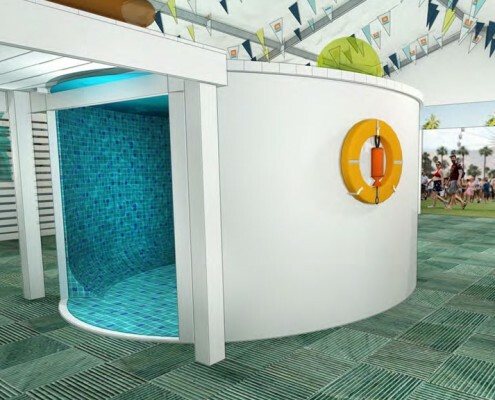 The vinyl was installed carefully in panels by our CGS installation team to insure the Photo Booth hit the mark.